Hotshot cops Mike and Marcus are assigned to investigate the flow of ecstasy into Miami. 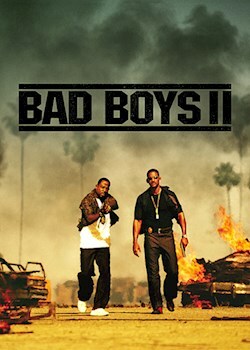 They discover that a gang war has been started by a dangerous drug lord and become determined to take him down. But tensions rise between the partners when Mike starts dating Marcus' sister, threatening the investigation and placing them all in danger.